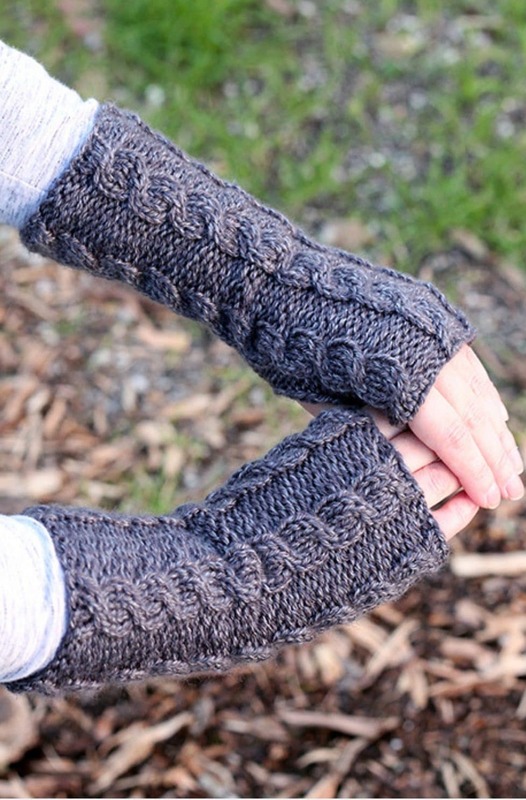 This Celtic cable fingerless gloves pattern will allow you to create a complicated design while knitting in the round. This is the fifth pattern in my Outlander collection, you can see the first – the Fraser’s Ridge flat knit fingerless mittens here. Claire is often seen wearing a range of knitted pieces, including chunky knit scarves, shawls and capelets. They are also in many neutral colours, from shades of grey, brown, navy and purple/heather. Inspired by Claire Fraser wearing beautiful knitted pieces, in Fraser’s Ridge, North Carolina the mittens are knit in the round and have a knitted thumb. They have a ribbed edge, at the wrist, at the top of the hand and have the Celtic plait cable stitch as the main design. Basic knowledge of knitting is all that is required for you to get started, however, this pattern is for an intermediate skill level. This pattern is for intermediate knitters, as the Celtic cable stitch is a bit complicated. 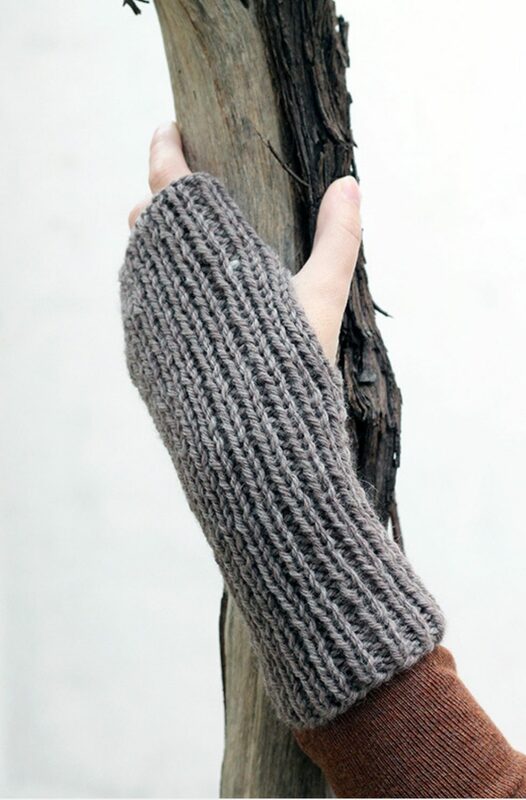 The cable plait itself is intertwined throughout the front piece of the fingerless mittens with a stocking stitch flat piece on the underside of the hand. 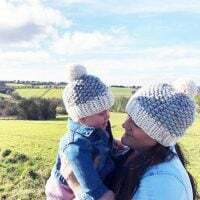 I wanted to make a collection of knits that are inspired by both Claire and her daughter Brianna, from gloves to scarves. 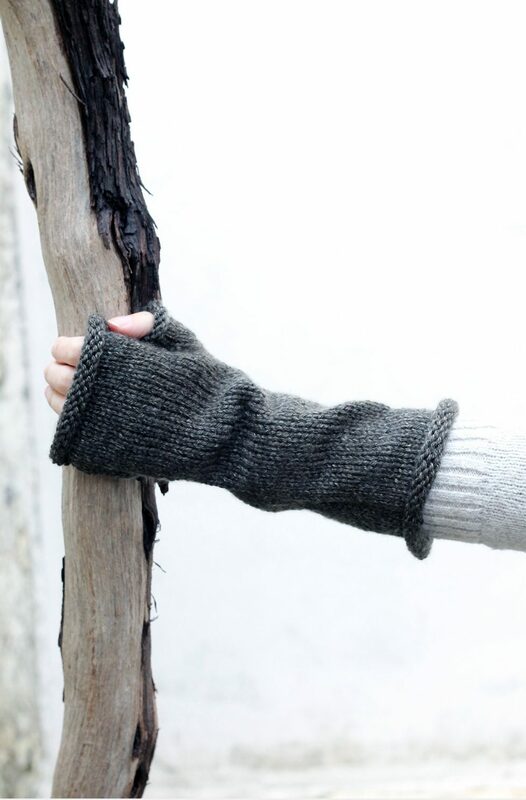 The Outlander cable knit fingerless gloves are perfect for the colder weather, as they have been knit with medium weight yarn (04), in Himalaya Everyday New Tweed, shade 75111 – light grey. 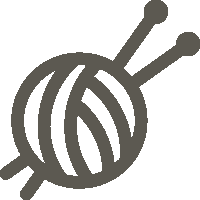 Using knit stitches, you will create an interesting Celtic cable design, knit in the round on circular needles, with the thumb gusset. 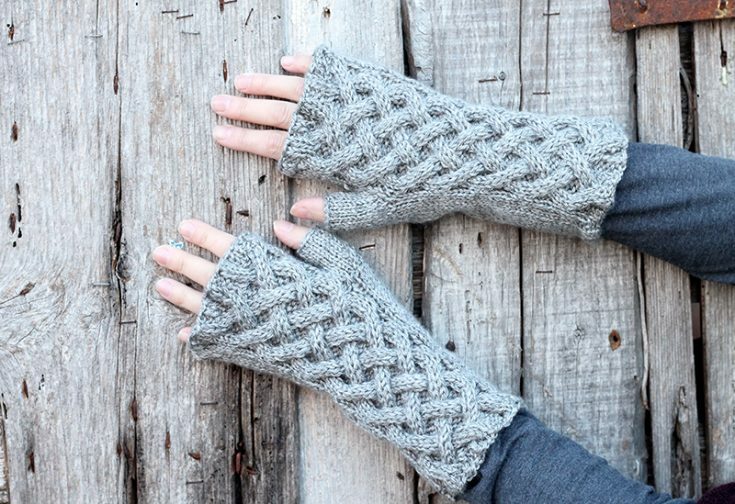 Make this pair of Celtic cable fingerless mitts with the easy to print out pattern below, then come back and let me know what you think in the comments or leave a review! This Celtic cable fingerless gloves pattern will allow you to create a complicated design while practising cables and knitting in the round. I used Himalaya Everyday New Tweed, shade 75111 – light grey. CO 52sts and join in the round being careful not to twist. K2, P2 for two rounds. K25, work each st in the manner it presents. Rep rows 3-10 until piece measures 6 inches and ends on round 6 of pattern. Cont in pattern from rows 3-10 (above) once more until piece measures 2 inches from the thumb. K2, P2 rib till last st, P1 - for 2 rounds. Place the 12 sts from the st holder onto the needles. Knit every round until the thumb measures 1 inch. 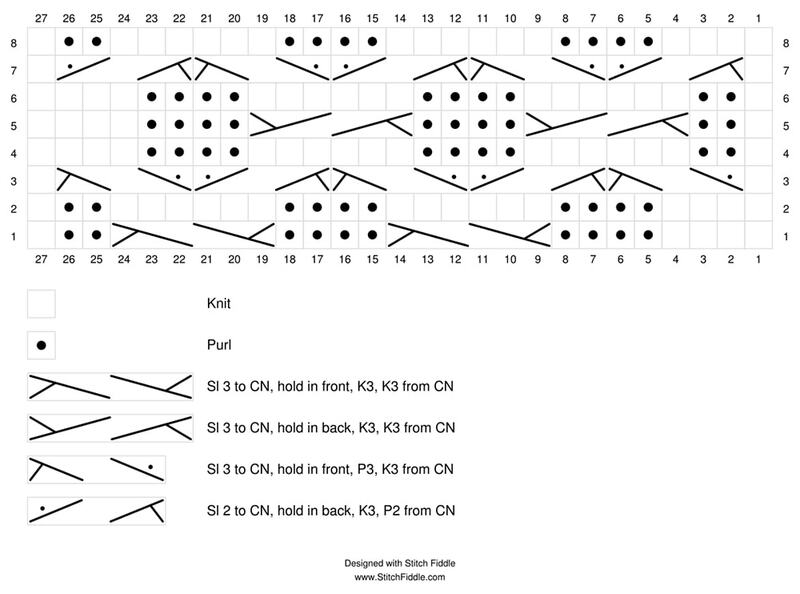 Here is a chart - provided by knitter Sandeleh Francis. C6B - (K3 and 3) - Slip the next 3 sts onto a cable needle and hold at the back of the work, K3 from the left hand needle and then knit the 3 sts on the cable needle. C6F - (K3 and 3) - Slip the next 3 sts onto a cable needle and hold at the front of the work, K3 from the left hand needle and then knit the 3 sts from the cable needle. C5L - (K3, P2) - Slip the next 3 sts onto a cable needle and hold at the front of the work, P2 from the left hand needle and then knit the 3 sts from the cable needle. C5R - (P2, K3) - Slip the next 2 sts onto a cable needle and hold at the back of the work, K3 from the left hand needle and then purl the 2 sts from the cable needle.